Description: This vase has no chips or cracks and stands 10 inches tall. Description: This plate has no chips or cracks and has about a 12.5 inch diameter. It has a string on the back to display it on the wall. Description: The one rooster has a few minor chips and they stand 12" tall. Description: These rings are in good condition and have a 4 inch diameter. Description: The bell has no clapper nor does it appear to have ever had one. It is in good condition and stands almost 4.5" tall. Description: This decanter is finely etched and in good condition. It stands 10.5" tall. Description: The frosted glass shade is broken and held together by tape. It stands 12" tall and is in working order. Description: This piece has some wear from use but no chips or cracks. It stands 4 inches tall. Description: This is a nice set of glasses in good condition. They stand 5.5" tall. Description: This compote has some wear from use but no chips or cracks. It stands 6.25" tall. Description: This gravy boat has mimimal wear from use and the attached platter measures 9 inches long. Description: This bowl is in good condition and has an 8 inch diameter. 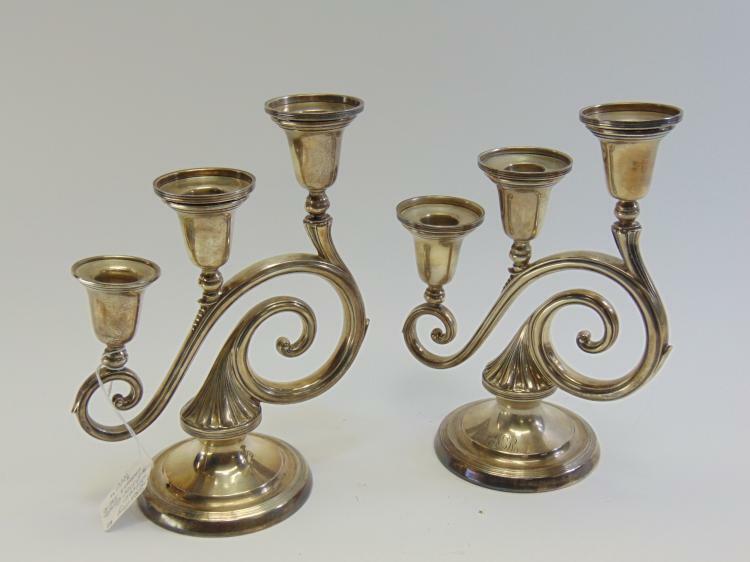 Description: This candlestick has some wear from use and measures 9 inches tall. Description: The handle has been glued back on, but overall the stein is in good used condition. It stands 8 inches tall. Description: The jar is in good condition and includes the potpourri it contains. It stands over 8 inches tall. Description: This ice bucket is in good condition and stands 9.5" tall with the handle up. Description: The gold gilting has worn off in places and measures about 6.5 inches long. Description: The cord needs to be replaced and no shade is included, but the lamp appears to be in good used condition. It stands 14.5 inches tall. Description: The marbles are in good condition and some have glue residue on them. Description: This bracelet is in good used condition and measures over 2.25" across.